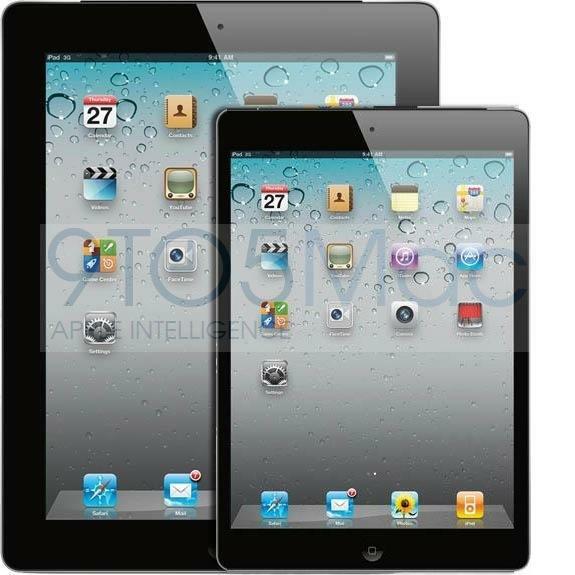 The question of what Apple’s rumored iPad Mini will look like has apparently been answered. A flood of independent reports published Tuesday indicate that the alleged Apple tablet will have thinner side bezels than any of the first three iPad versions. It will also have a look similar to an iPod touch, with rounded edges. While this information is still rumor-level — similar reports have been floating around since the fact that iMore, 9to5Mac, and John Gruber (who runs Daring Fireball) — three of the most reliable sources for Apple leaks — all reported the same details on the same day likely means that Apple PR had a hand in spreading this information. As we can see from the mock-up photo above, thinner side bezels means a couple of things. First, it means that the iPad Mini, which will reportedly have a 7.85-inch display, will have a 4:3 aspect ratio, like that of the 9.7-inch iPads. This also means it will have a wider screen than other devices in the “small tablet” category, including that of the Google Nexus 7 and the Amazon Kindle Fire. Thinner side bezels also mean that, when in portrait mode, holding the iPad Mini will be a bit different from holding a standard iPad — you won’t have as much room to place your thumb without edging onto the touch screen. However, if the smaller bezel rumor is true, this likely means that the iPad Mini will weigh less than half that of the current iPad, which weighs 652 grams. 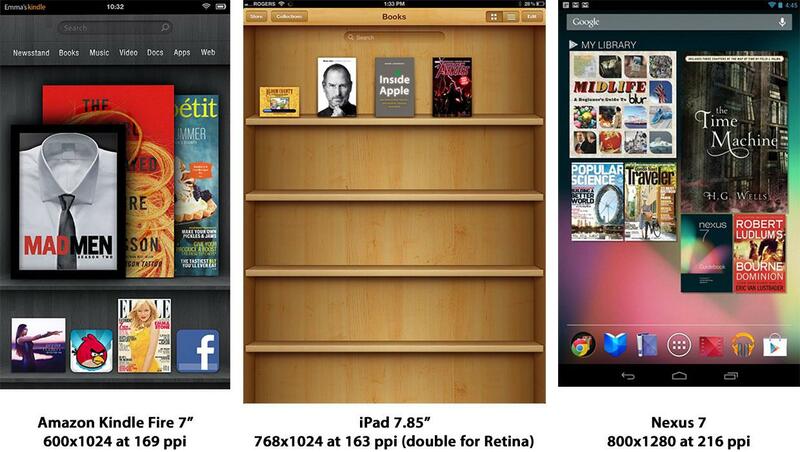 (Gruber estimates that iPad Mini will clock in at around 265 grams, or 75 grams less than the Nexus 7.) This, along with a thinner profile (7.2 mm estimated), means you’ll be able to hold it more like a smartphone than a larger tablet. At the end of the day, however, price may be all that matters. And here, too, Apple is reportedly doing things right: $200 to $250 for an iPad Mini, the same as the Nexus 7. If the mock-ups we’re seeing are anything close to what Apple will reportedly release in mid-September, then Android tablet makers are going to have to go back to the drawing board once again.